Bellingham, nestled in the northwest between Seattle and Vancouver B.C. is home to approximately 72,000 residents. With snow capped Mount Baker to the east and the gorgeous Puget Sound waters to the west, the view from any direction is breathtaking. Bellingham is the 10th largest city in Washington, but has a community feel boasting unique charm and comfortable living. Bellingham is known for its artistic culture shown through the varied music scene, multiple art museums, and award winning architecture. Western Washington University, located in the heart of the city adds a youthful flare and even more flavor and diversity to the already colorful population. Bellingham is truly made for people who love the outdoors whether that means strolling along the pier and boutique shopping or extreme outdoor sports like hiking, mountain biking and sea kayaking. Bellingham can truly give its residents a taste of the northwest lifestyle with its casual and convenient atmosphere. 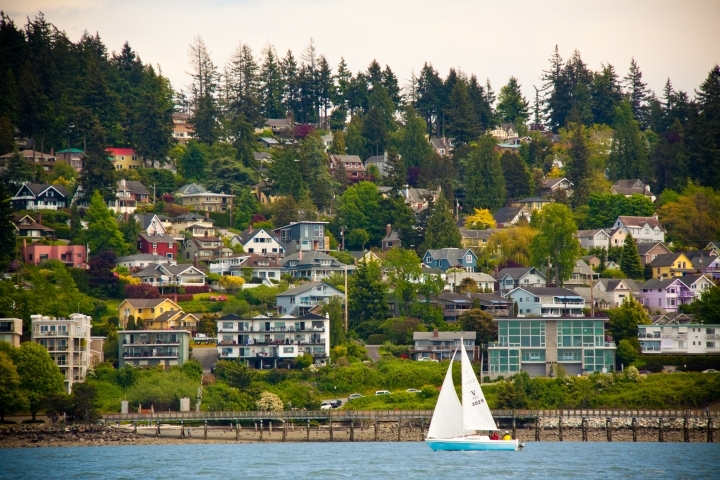 Armed with an international airport, ferry system, and train station Bellingham makes it easy to connect to anywhere you might want to go. 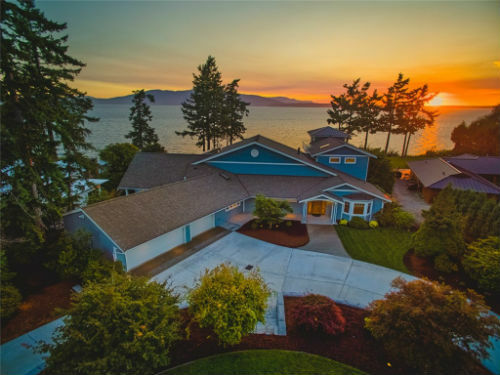 The Bellingham real estate market is as diverse as its residents making it the perfect place for all types of people. There are 23 districts, or neighborhoods in Bellingham all uniquely individual. 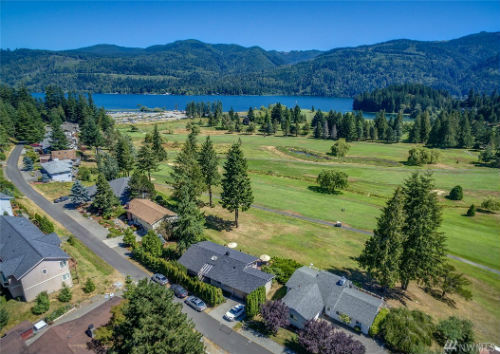 The houses in Bellingham range from extravagant homes with million dollar views of the bay to cozy and efficient studios perfect for someone just starting out on their own. Many of the houses are old and filled with unique, quirky character that won’t be duplicated anywhere else. Older houses around Bellingham can be priced from $200,000 to $800,000 depending on location and size. Always developing, there are also many newly designed homes with a fresh, modern feel. The average price range for homes for sale in Bellingham is $260,000 to $450,000. Bellingham offers a social niche for residents of all ages, and a home to go with it.